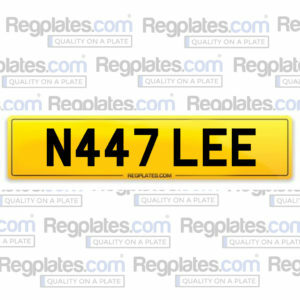 Great gift for Natalie / Natale / Natalee personalised number plate. 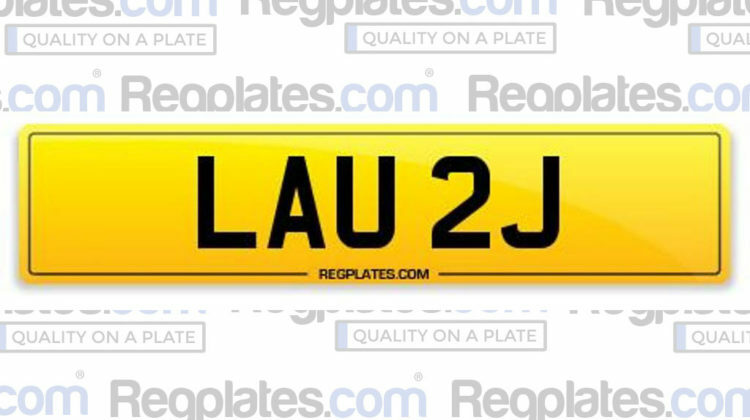 £2495. 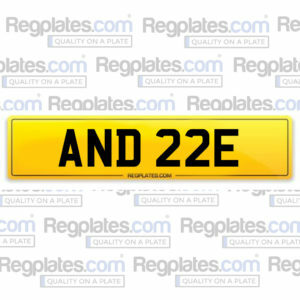 AND 22E Superb Andre / Andy personalised number plate. 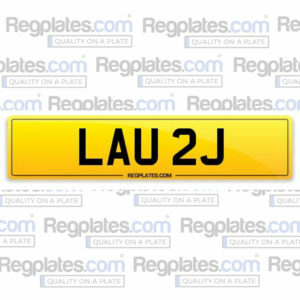 Great value AJS personalised number plate. £1150.